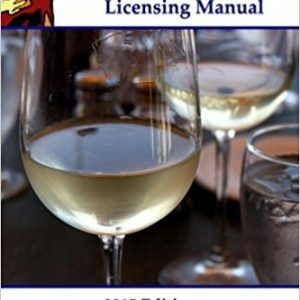 This book breaks the course down in a practical and easy to read format. 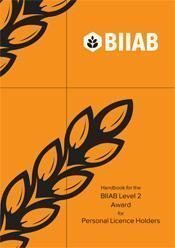 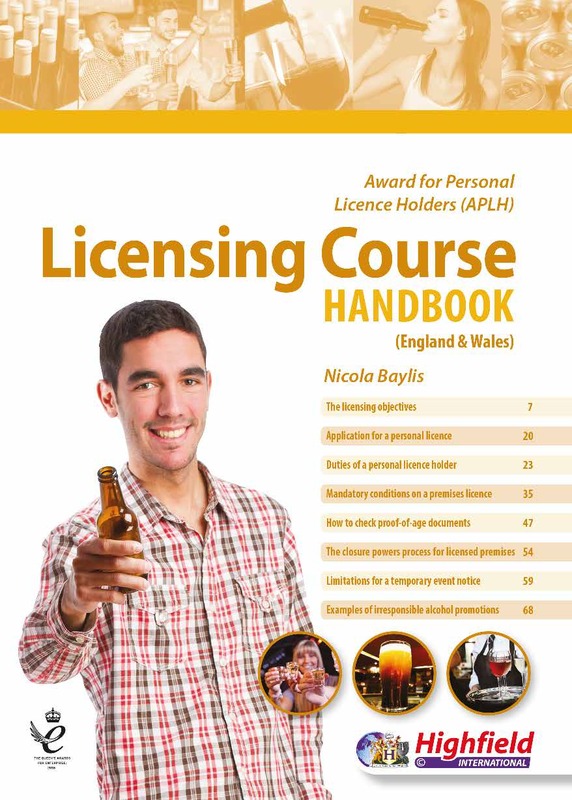 Ideal for use on the Personal Licence Holders (APLH) course. 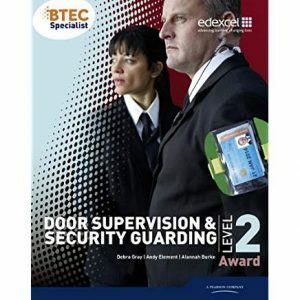 The APLH qualification is also offered by In2 courses and will make a fine addition to your purchase.